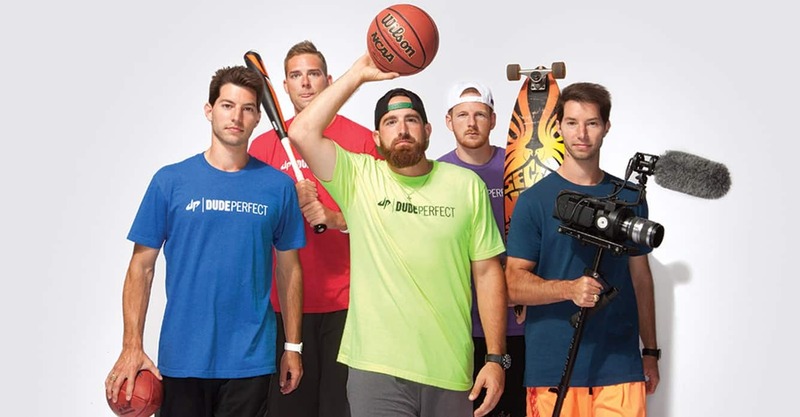 Welcome back to part two of a commentary blog series analyzing the humorous narratives of the YouTube filmmakers Dude Perfect. In part one, I described a 30-second clip where actors Tyler and Garrett frantically searched for the shortest line at the front end, only to experience the cashier leaving for break and foiling their plans for an expedient checkout. The film offered an opportunity to consider takeaways for retailers around queue management and how operators can optimize the checkout process. In this second installment, we will shift our focus from line operations to customer service. Once again, I reference Dude Perfect’s comical video short called Grocery Store Stereotypes. The seven-minute video comes complete with common irritations for grocery customers of all kinds. Today, the question is: what can Dude Perfect’s video about grocery retailing cliches teach us regarding store specification? Approximately one minute 29 seconds in, we find Tyler in a black hat on the other end of checkout posing as a cashier. This segment of the film is denoted “Chatty Checkout” for good reason. Tyler finds a way to annoy every customer by either engaging in unwanted conversation or inappropriately upselling products. At one point, he even comments on a customer’s hygiene habits! 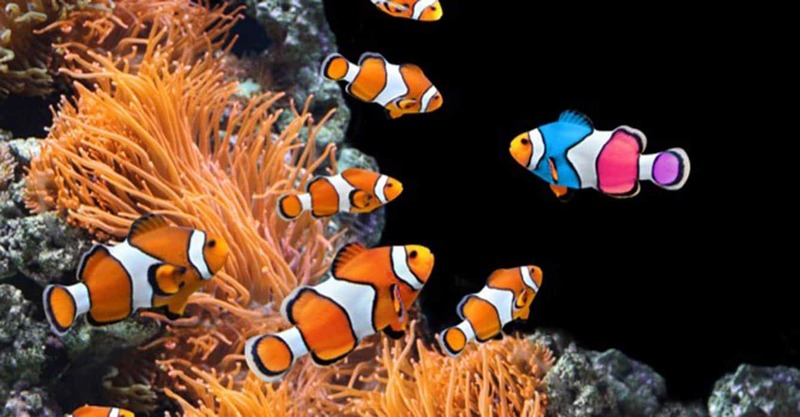 Retailers need to understand their customers’ service clusters. The most common area for retailers to build customer loyalty is at checkout. After viewing the “Chatty Checkout” clip, I asked myself, “would having a cashier like that annoy me?” While some customers want nothing to do with a talkative cashier, others look forward to engaging in a conversation with employees. I am somewhere in between; I do not mind engaging in a short, friendly conversation, but I also recognize checkout is rarely the time to discuss intimate, personal details. Therefore, should a retailer with stores in many geographic locations with varied customer demographics (i.e., age, gender, etc.) have a unique customer checkout experience by store? Probably not; the cost to manage such variability in a labor model would outweigh the benefit on the store’s labor. However, attributes like geography and demographics can be clustered into several customer service models that are deployed across an enterprise of stores. For example, an urban store shopped primarily by millennials should have a different customer service approach than a rural store frequented by Generation Xers or Baby Boomers. Likely, the time of year also impacts customer service in a similar fashion to geography or demographic. Stores located near a beach should have a different customer service model during peak vacation season versus out-of-season. If the stores do not, they will find themselves frustrated with over (or under) staffing and misused labor. Customer engagement needs to be measured, validated and modeled. The starting point is for a retailer to identify customer service clusters and assign stores to each cluster. The next step is to measure and validate the difference between clusters. One approach to these processes is through customer journey sampling. This involves sampling customers in a few stores by cluster regarding key metrics like time in store, departments shopped, basket conversion, customer throughput, engagement time at checkout and average wait time. These metrics provide statistically valid data to determine if the expected differences among clusters are valid. Once validated, the next step is modeling each store. If a store shopped by a younger customer base shows a higher customer throughput versus a store with a higher mean-customer age, then the labor standards or reasonable expectation metrics (REs) used for labor planning need to reflect these differences. This could result in multiple standards for the same operation or one standard that uses store characteristic attributes accounting for such differences. We have helped past retail clients define thousands of store models by using this clustered approach. Employees need to have their individual performance measured. Employees must be trained on their specific store’s selling and customer service model to be held accountable to it. Ensuring that employee performance is aligned with the service strategy is as important as having an accurate service model. This requires performance management at the individual level. Some retailers use POS data to measure cashier performance. If a cashier does not meet performance goals tied to the service model, then additional training can be leveraged to address his or her performance. In conclusion, we can learn a lot from a short video clip on grocery store comedy! Tyler from Dude Perfect provided us with an on-ramp to discuss store service specification and optimization in a retail setting. Utilizing store clusters, measuring customer traffic, validating customer experience, developing store models and holding employees accountable are all important pieces to getting the most out of your store service model.